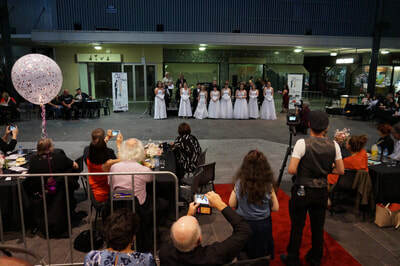 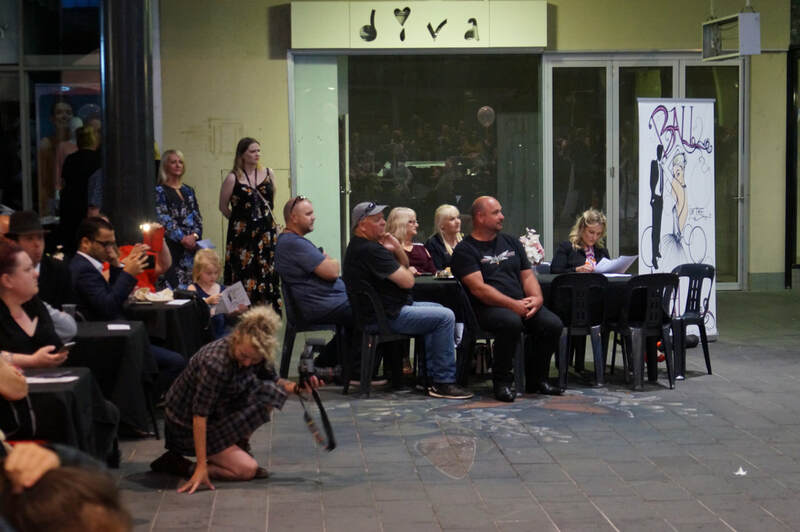 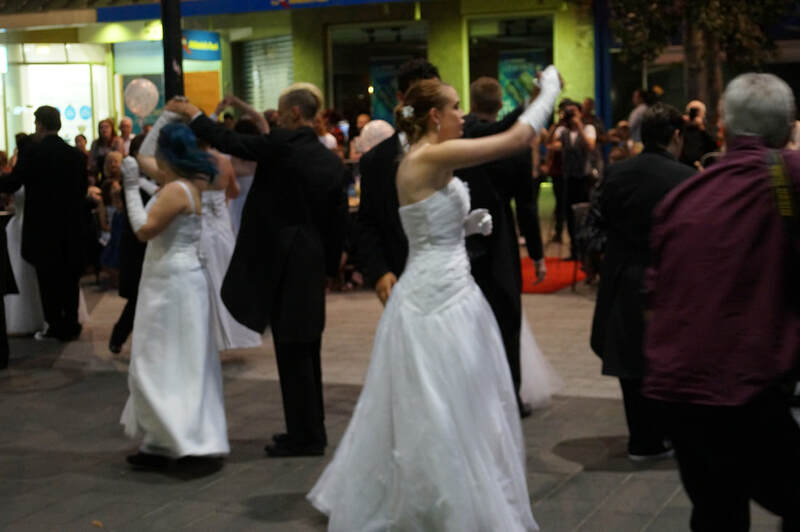 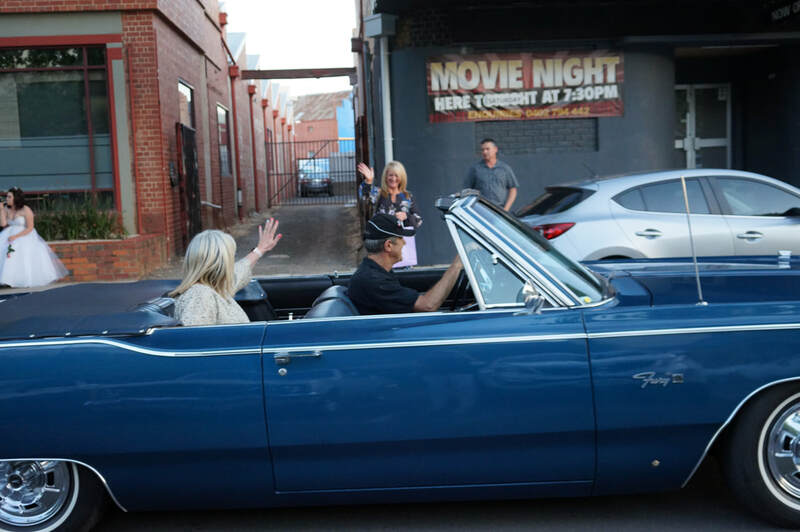 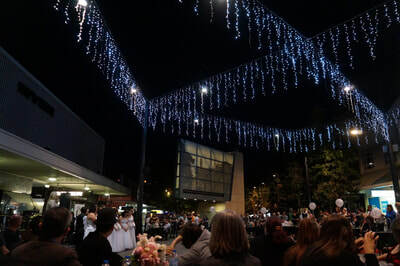 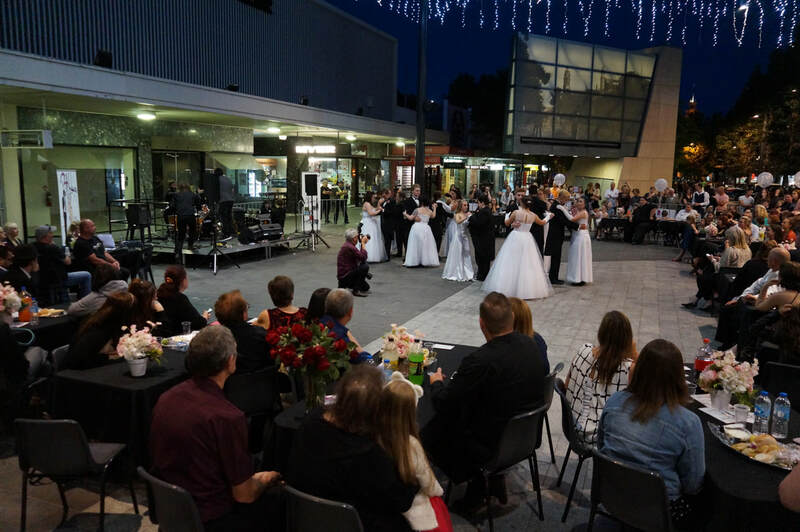 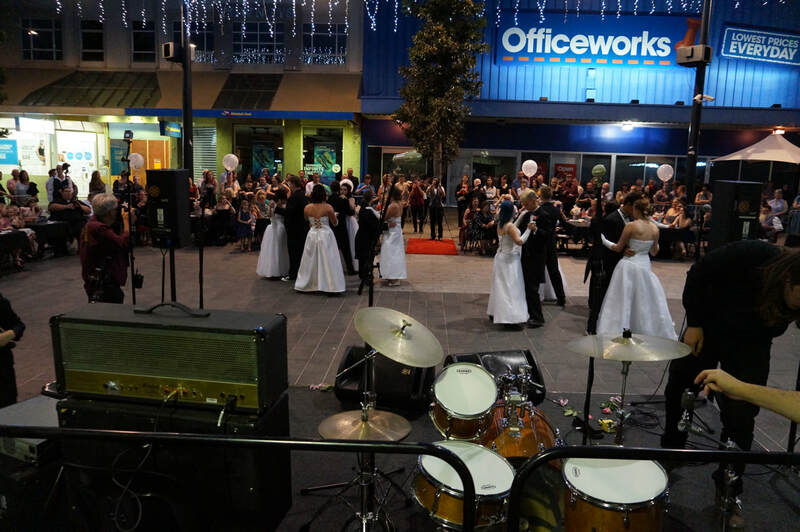 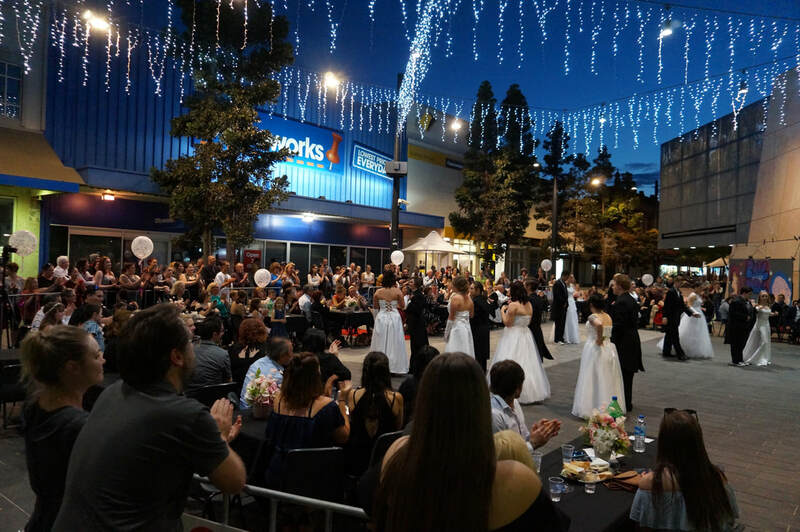 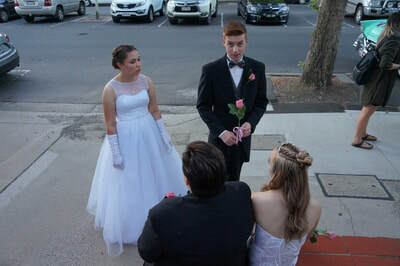 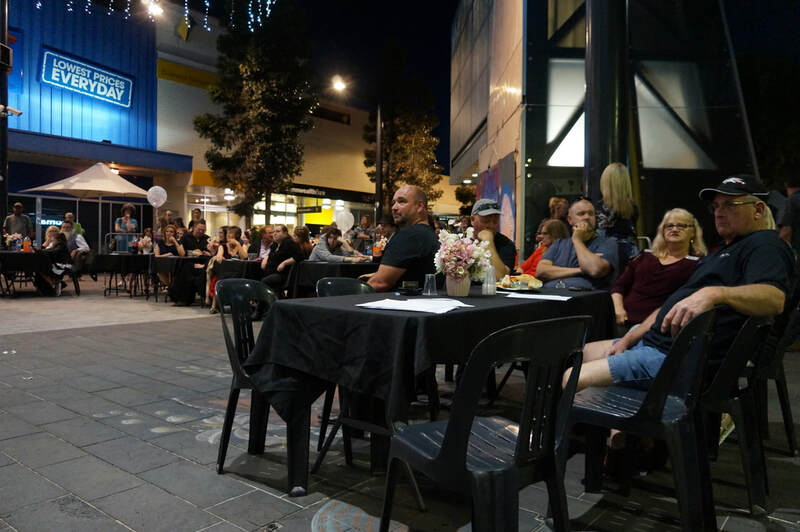 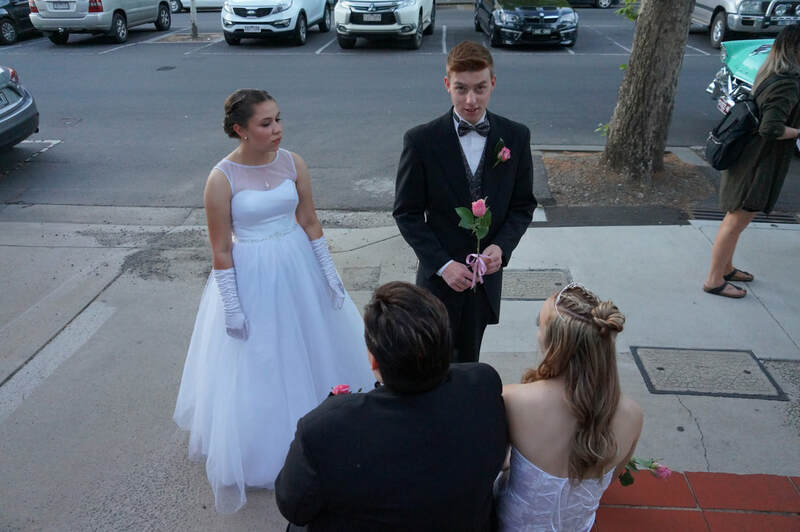 Skies were clear for the second annual Bendigo Ball in the Mall initiative, which sees local businesses and community organisations gift young people a glamourous formal experience. 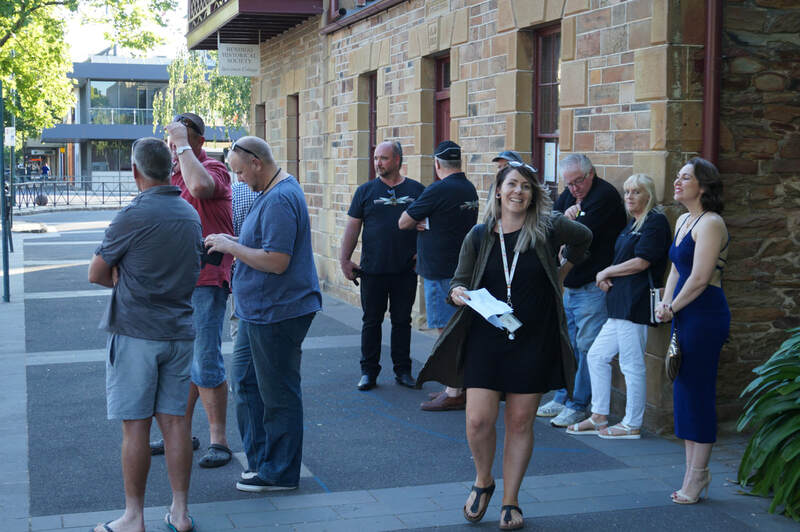 Organiser Haylee Kennedy said the connection between the young people and contributing parties was heartening. 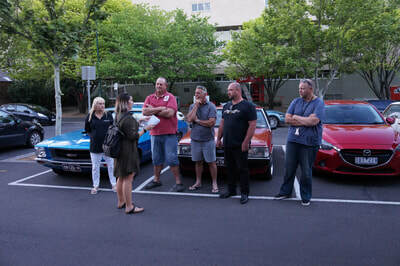 “To see they're supported by a network of community members who are offering them something special is really powerful,” Ms Kennedy said. So inspiring was last year’s experience she left a retail career for work at Headspace Bendigo, the city’s youth mental healthcare provider. 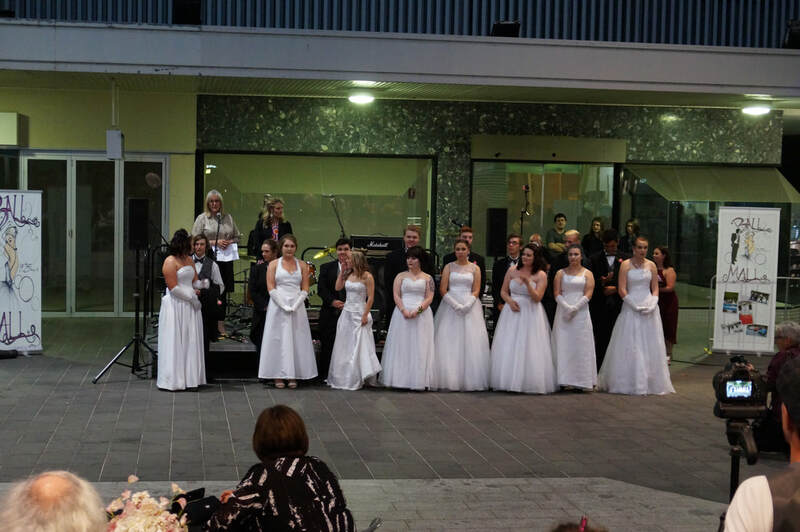 “I was so overwhelmed with the youth and what you can achieve by working with them,” she said. The Ball in the Mall concept was also engaging its participants in the wider community. 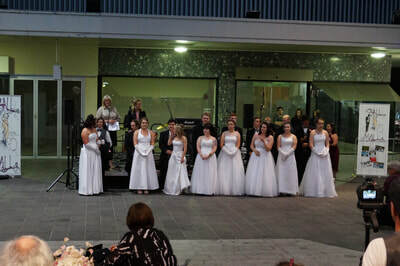 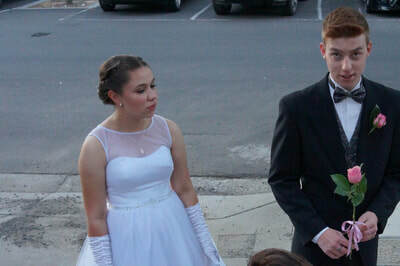 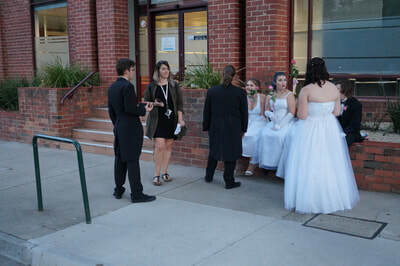 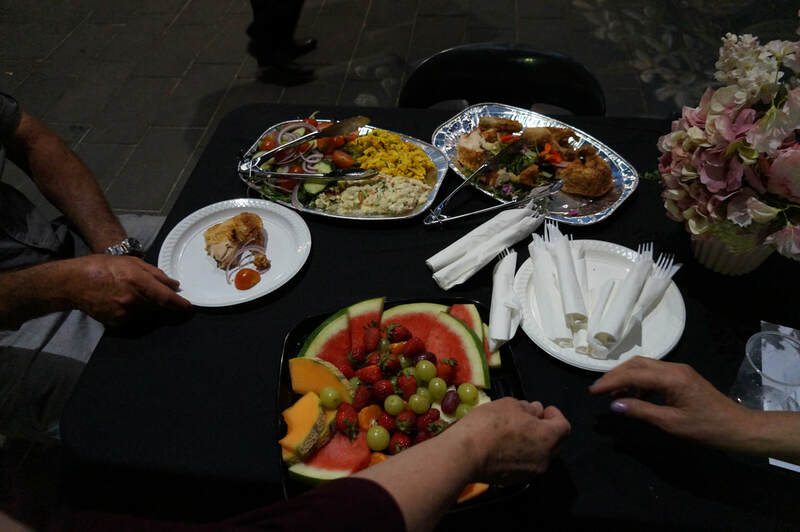 Some of last year’s debutantes were now part of the organising committee, with more experienced members showing them the ropes of event management, Ms Kennedy said. 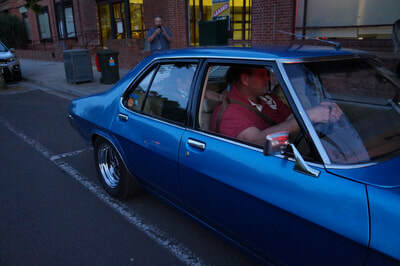 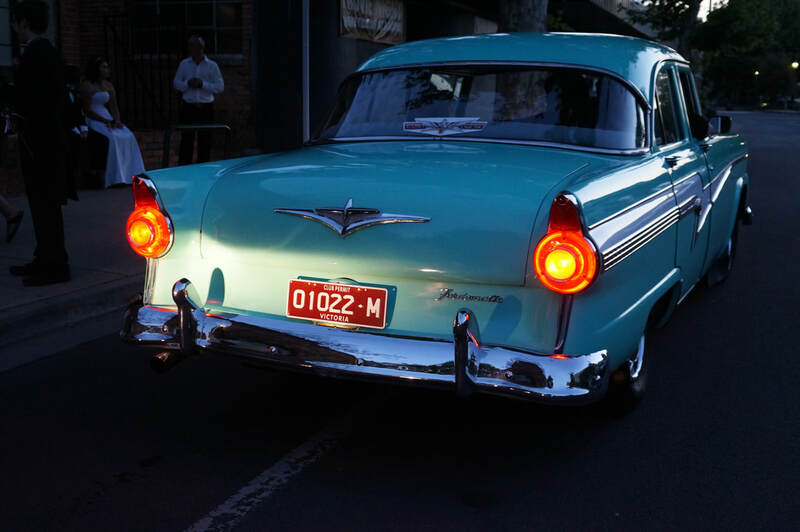 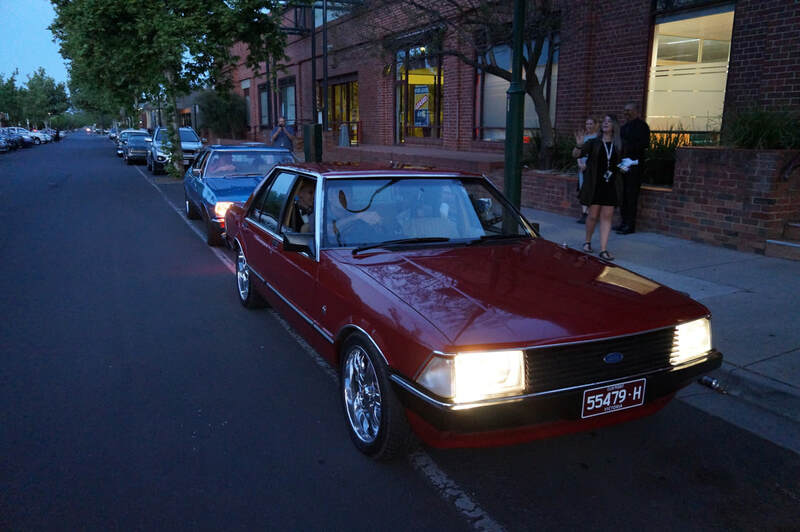 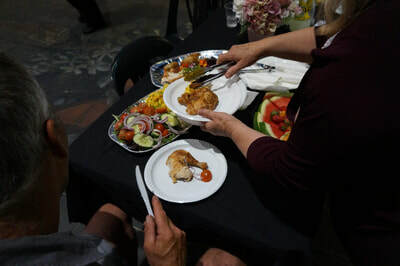 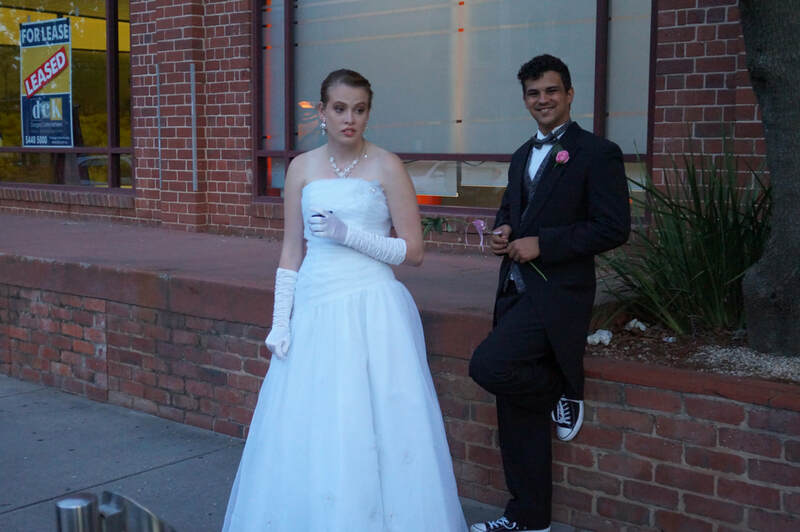 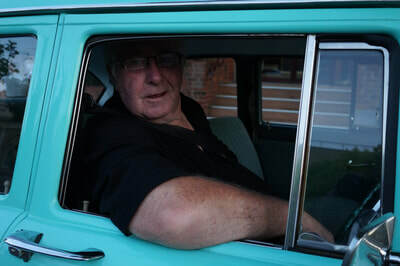 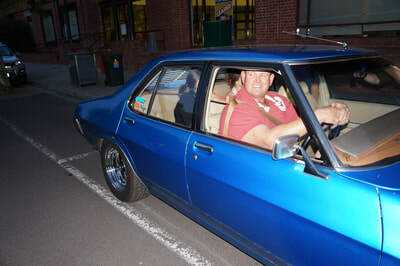 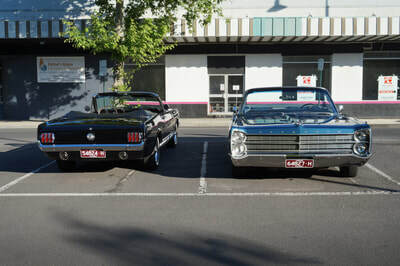 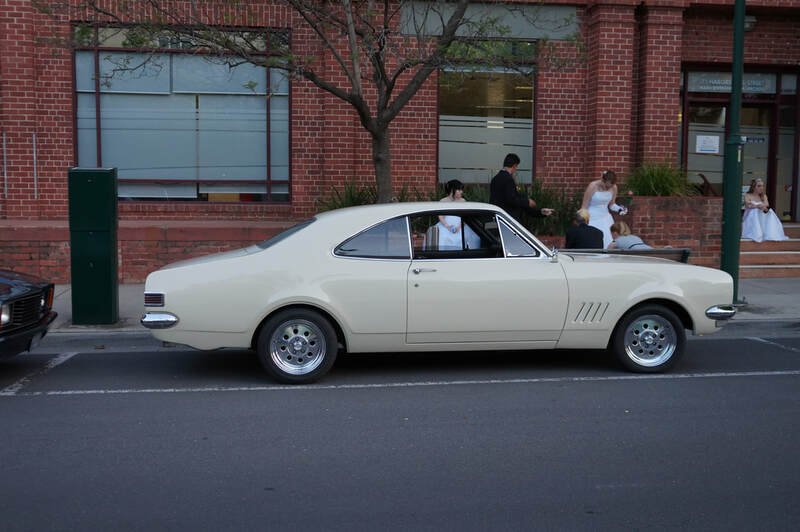 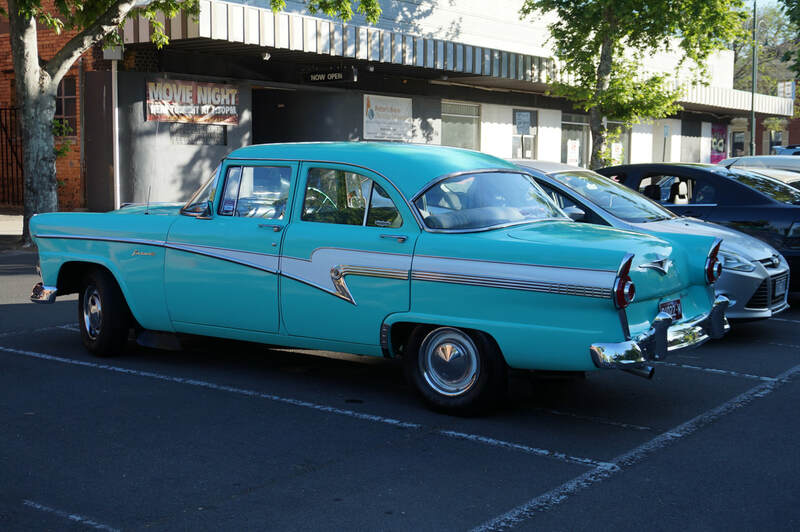 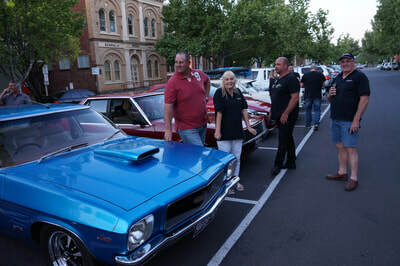 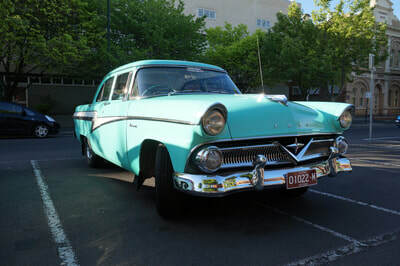 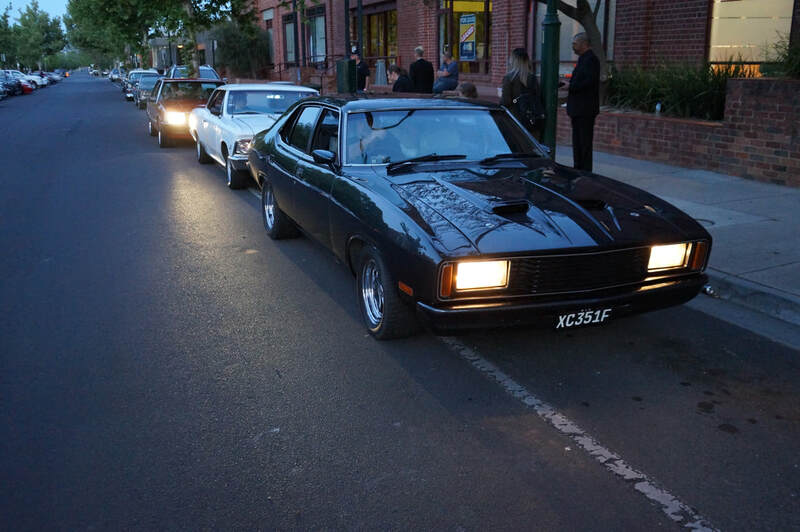 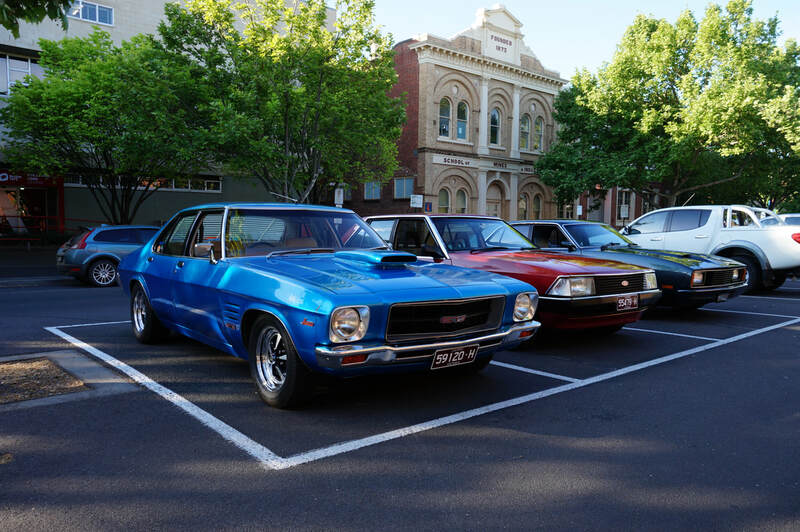 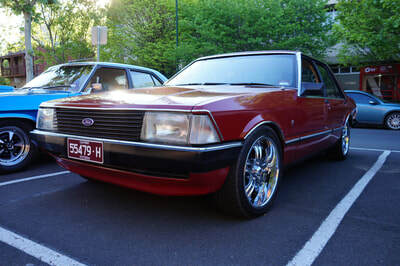 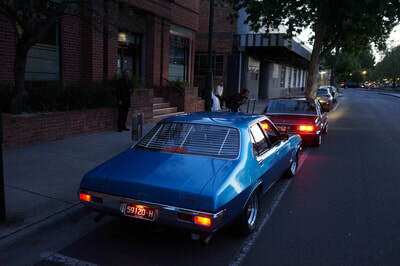 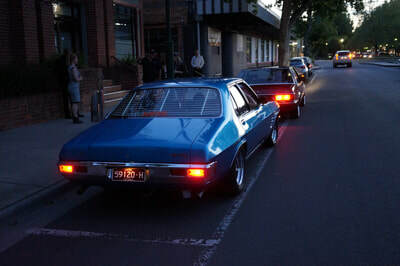 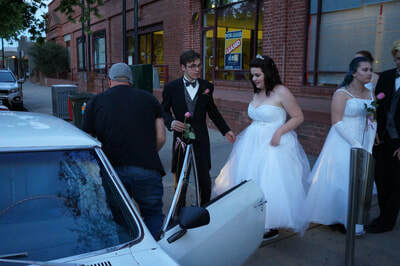 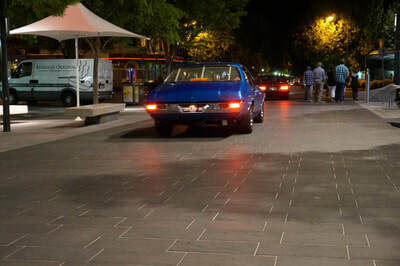 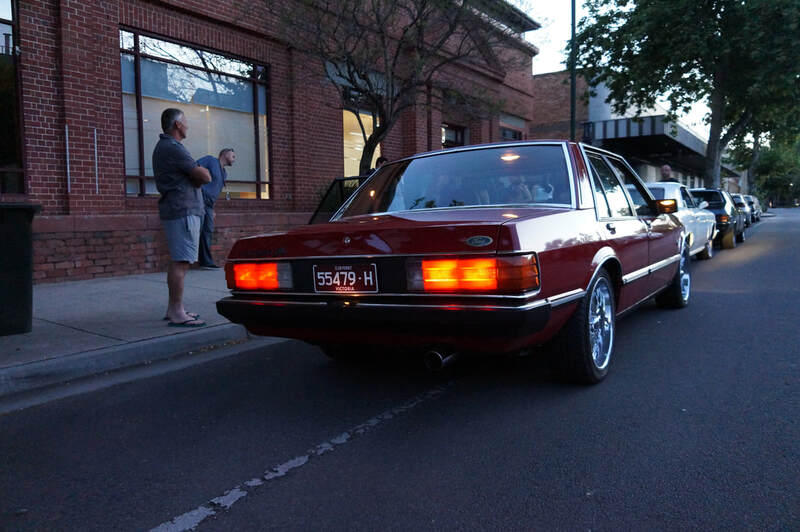 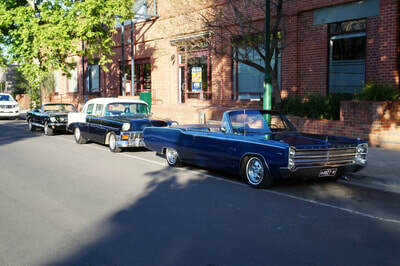 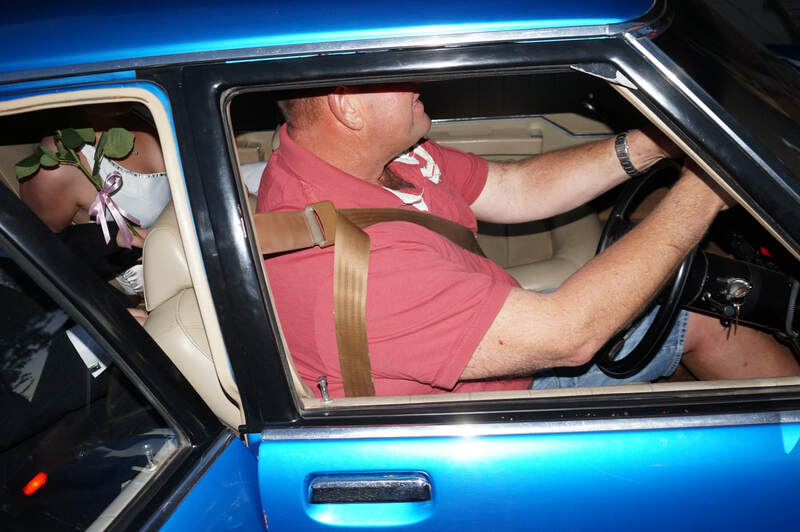 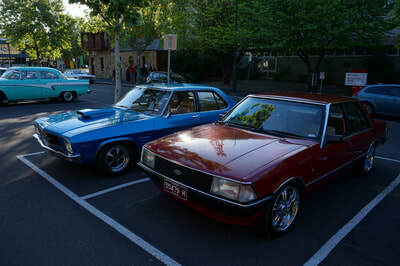 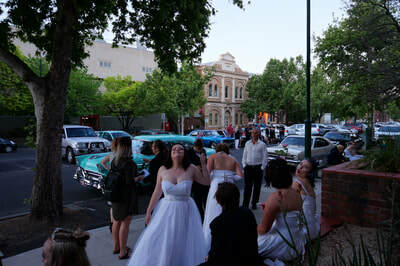 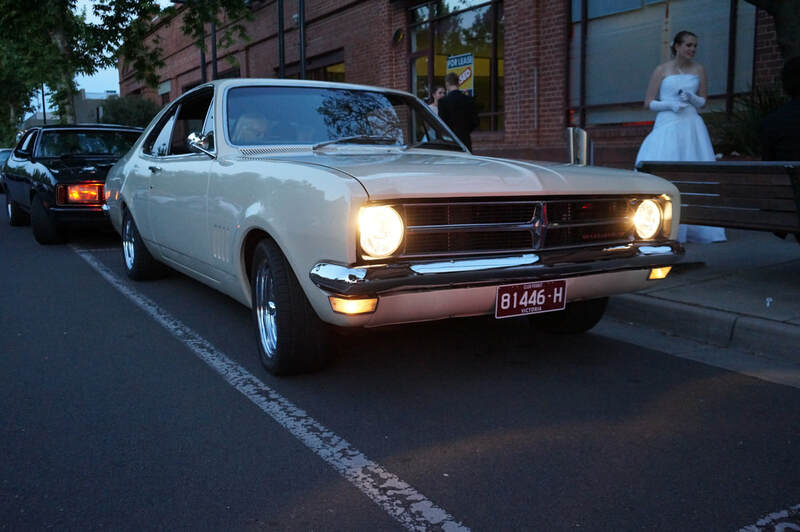 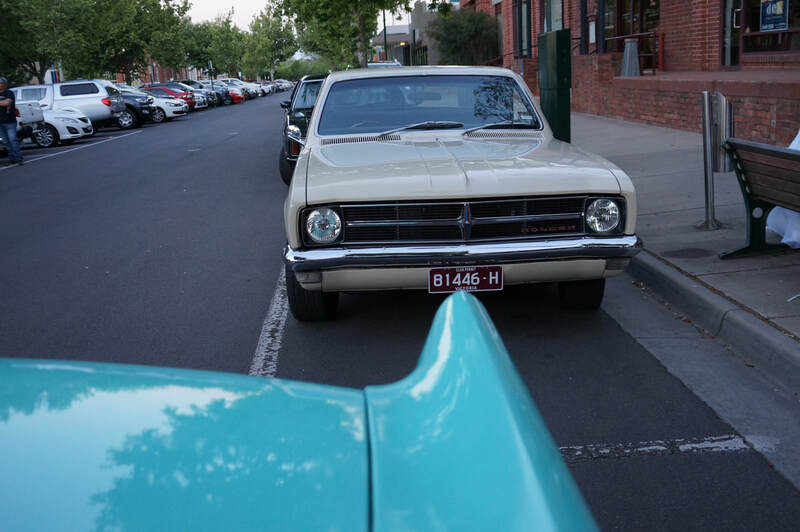 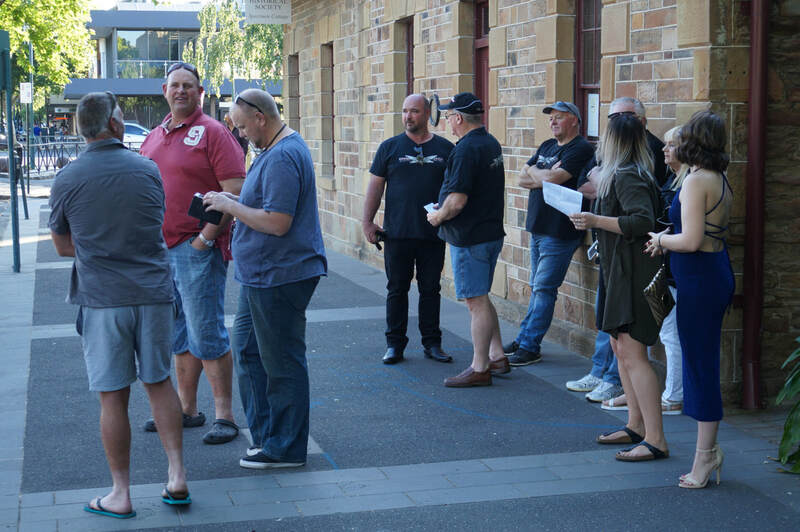 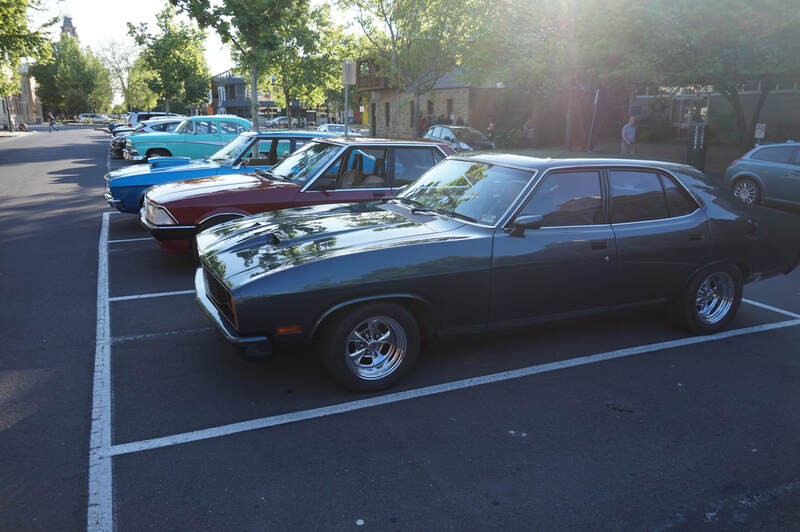 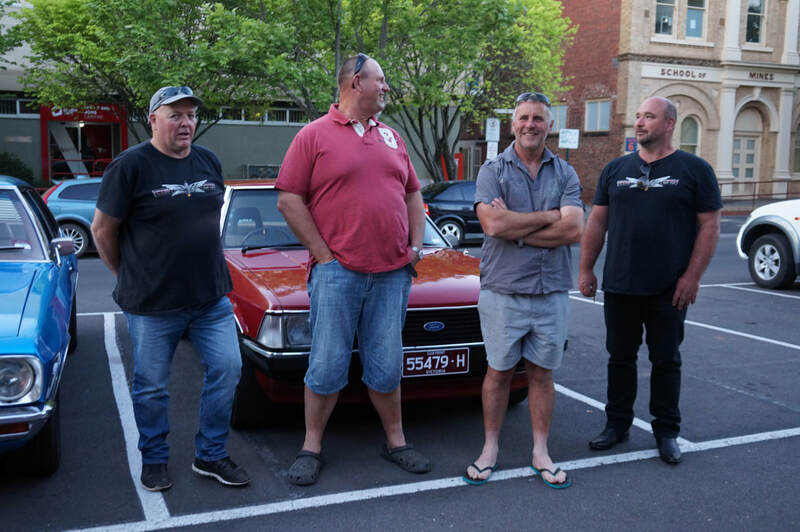 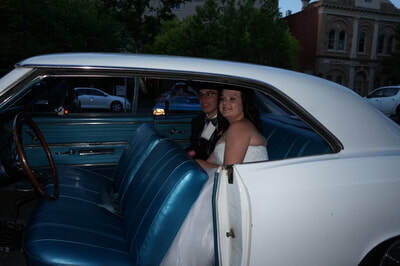 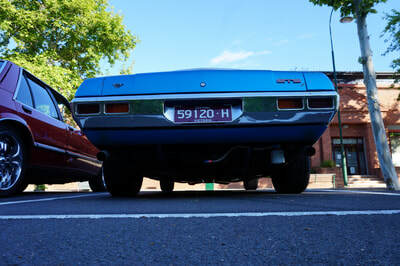 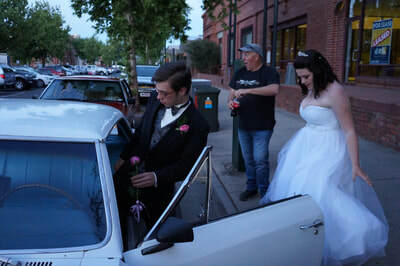 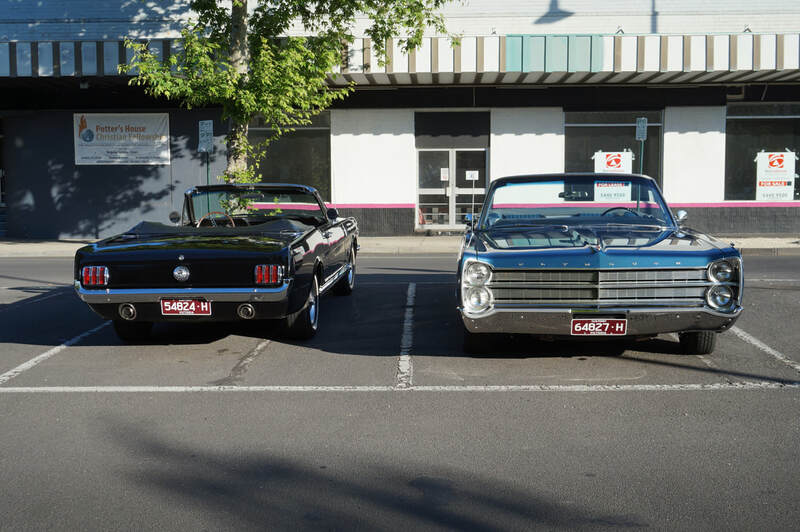 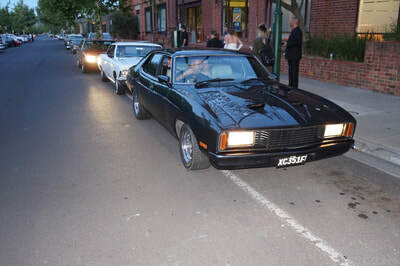 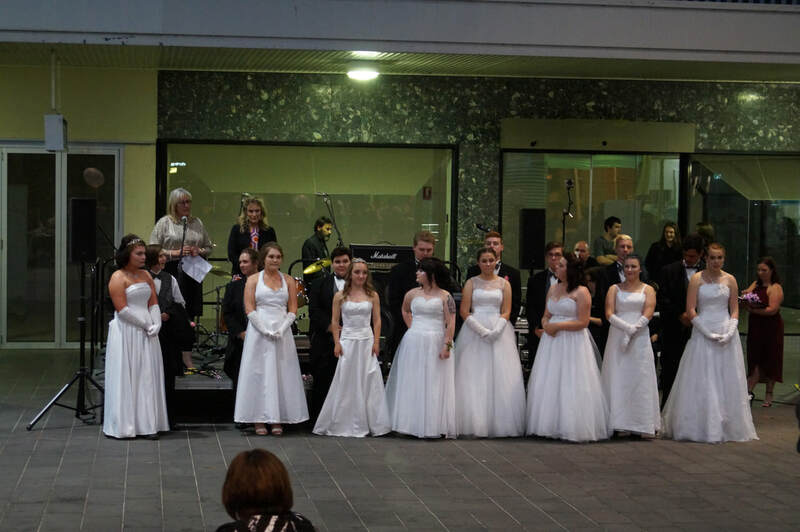 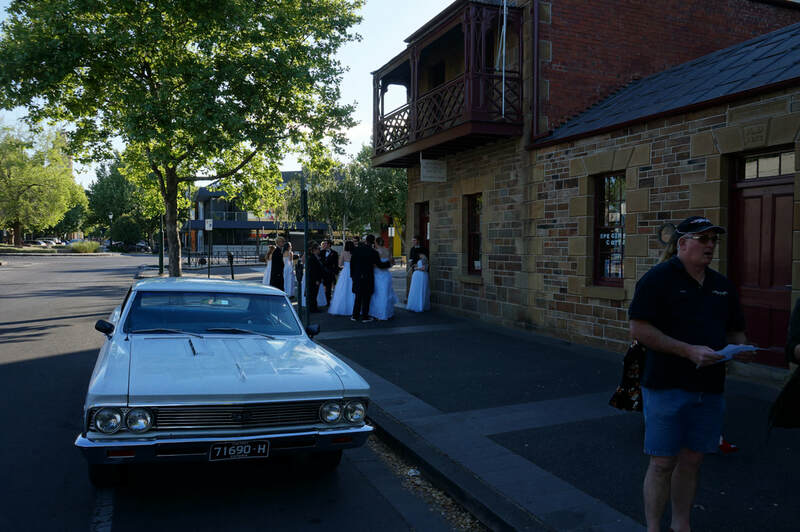 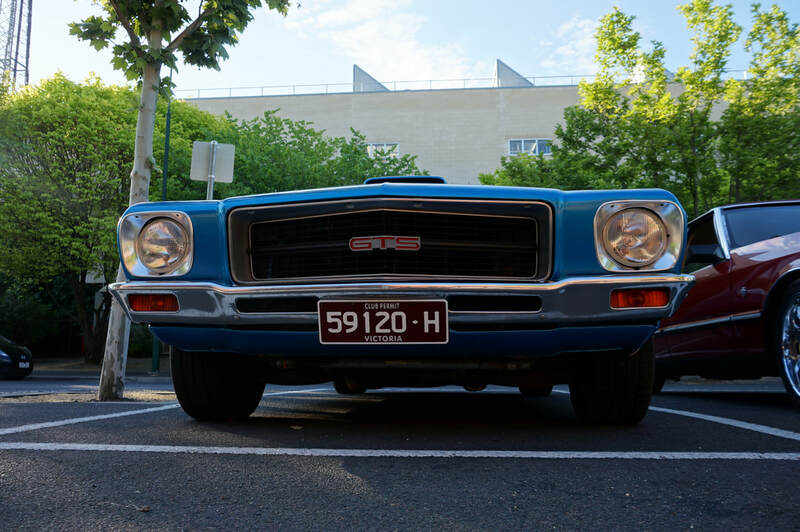 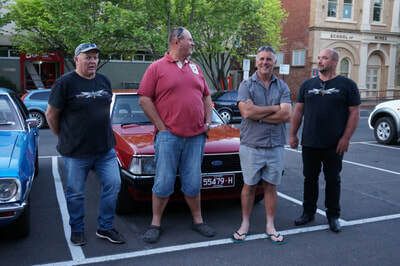 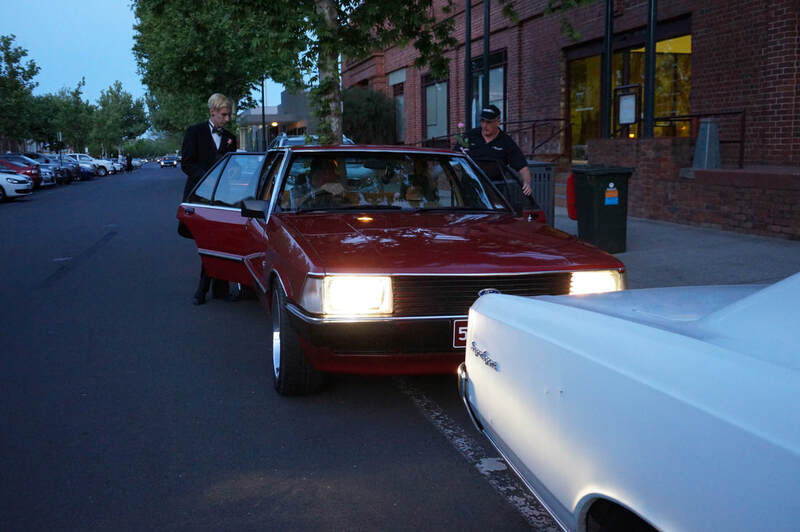 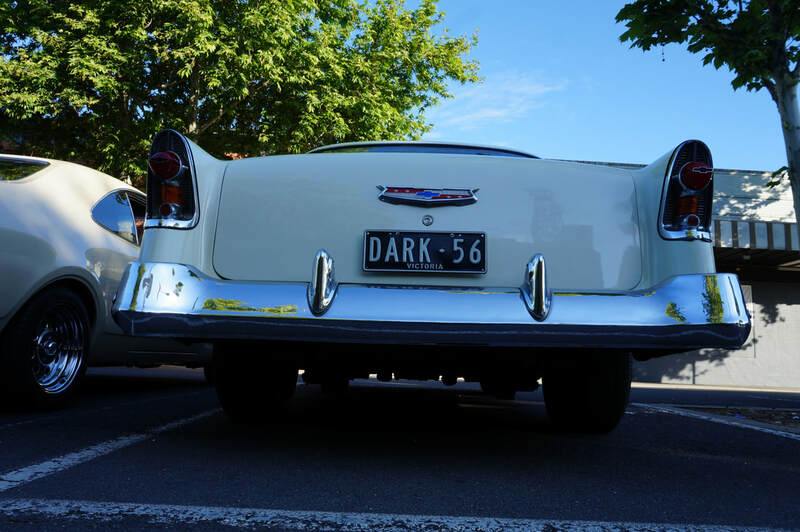 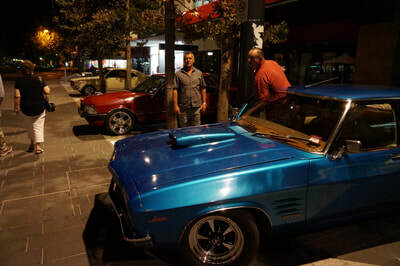 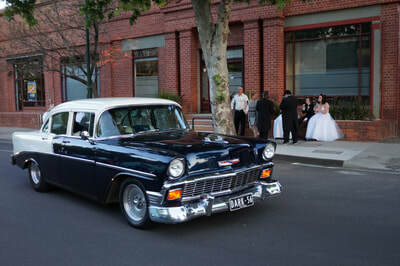 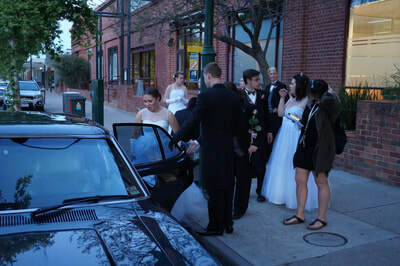 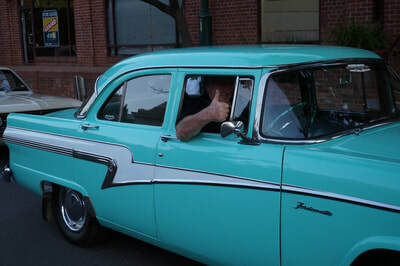 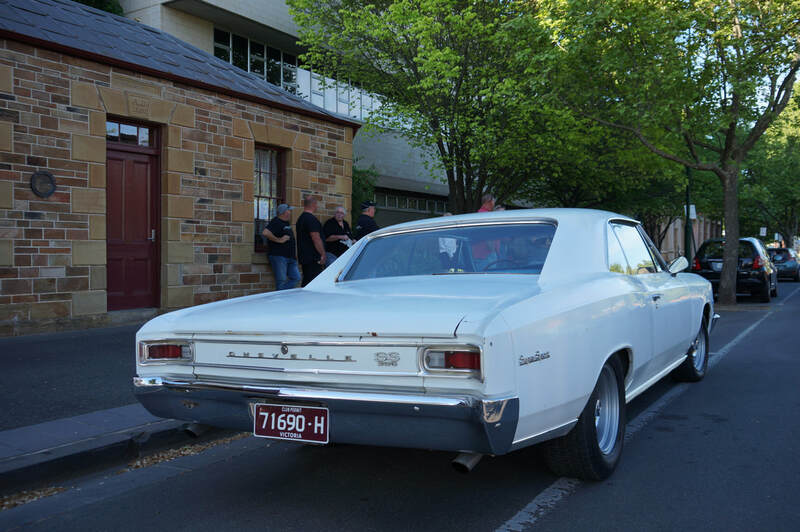 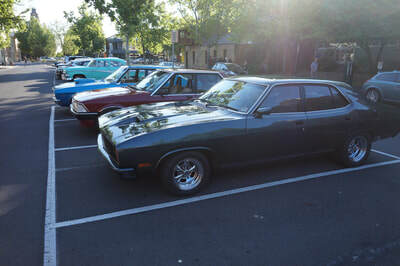 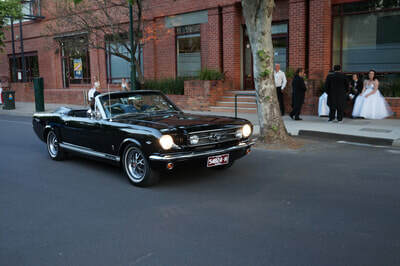 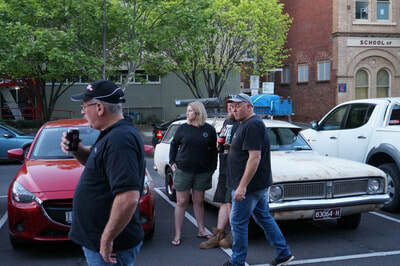 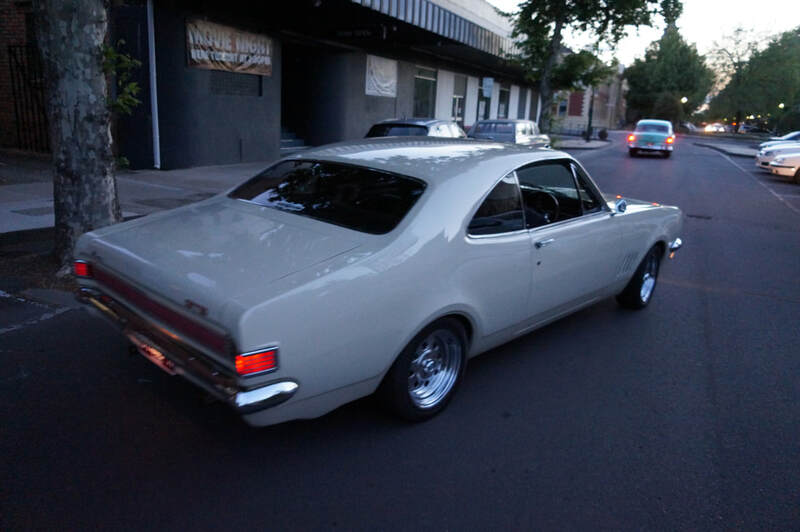 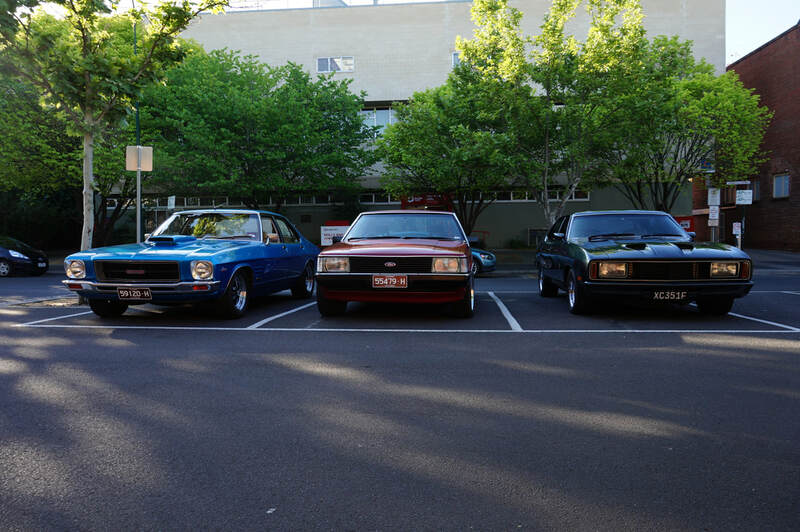 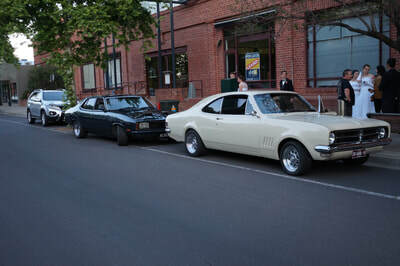 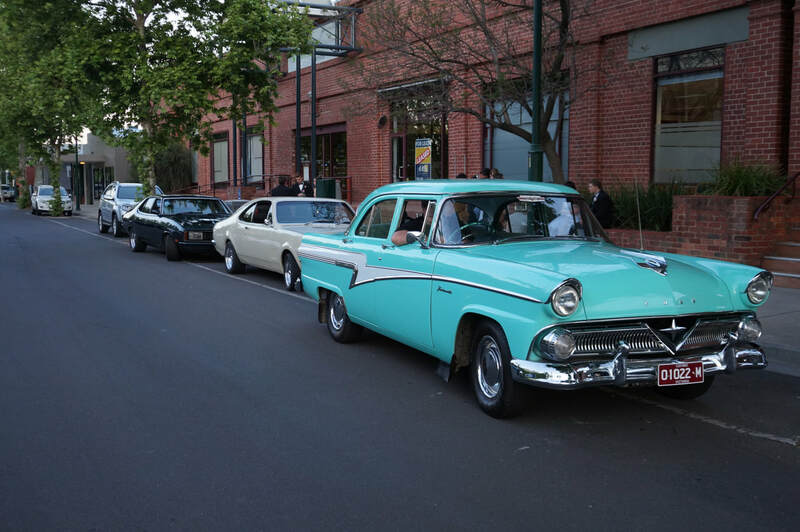 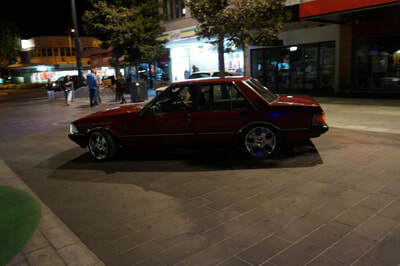 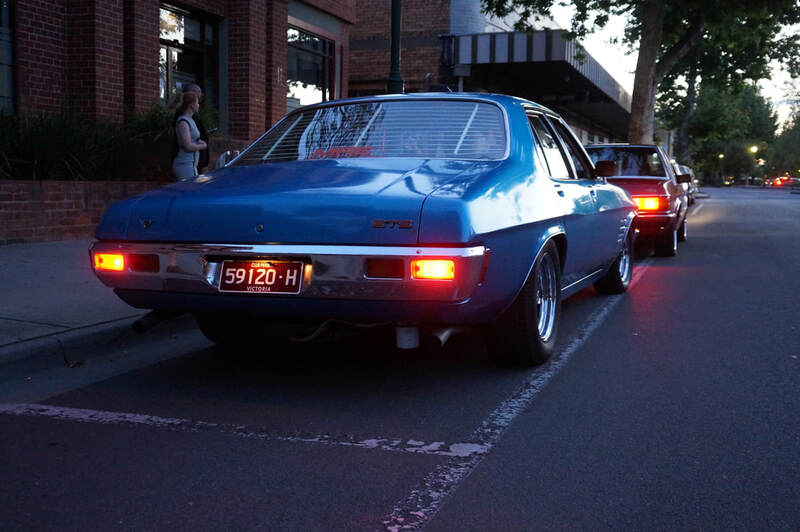 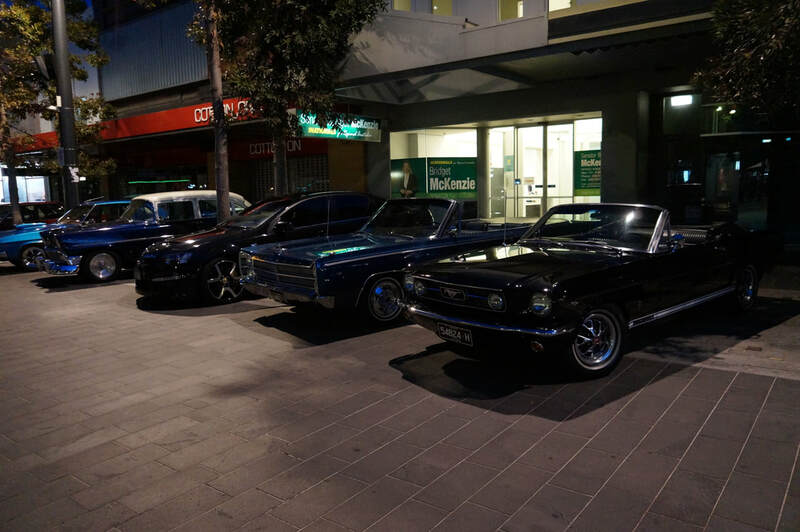 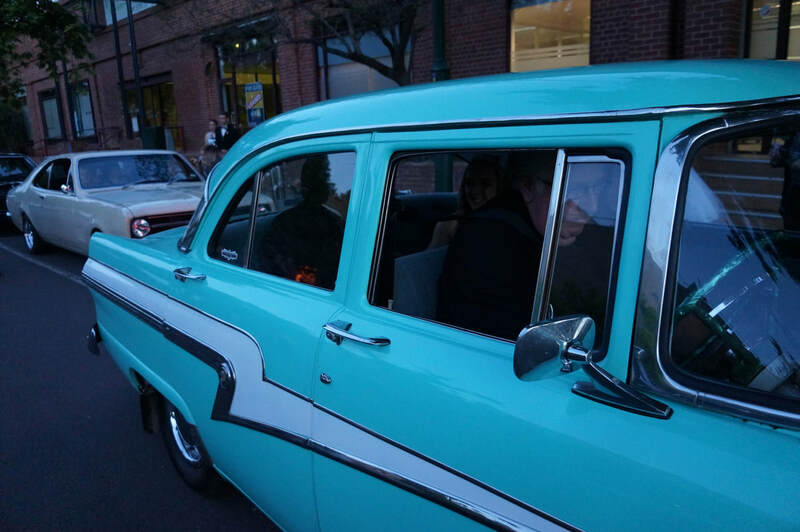 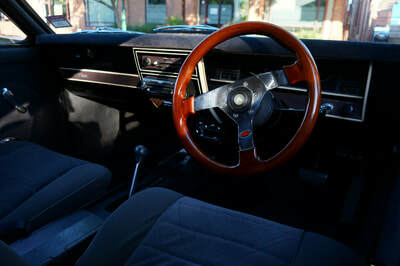 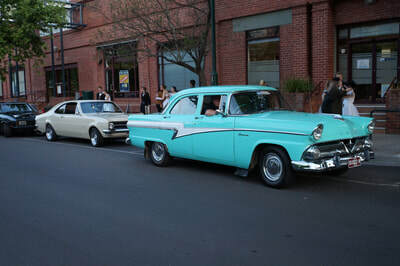 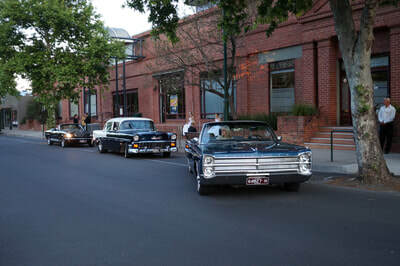 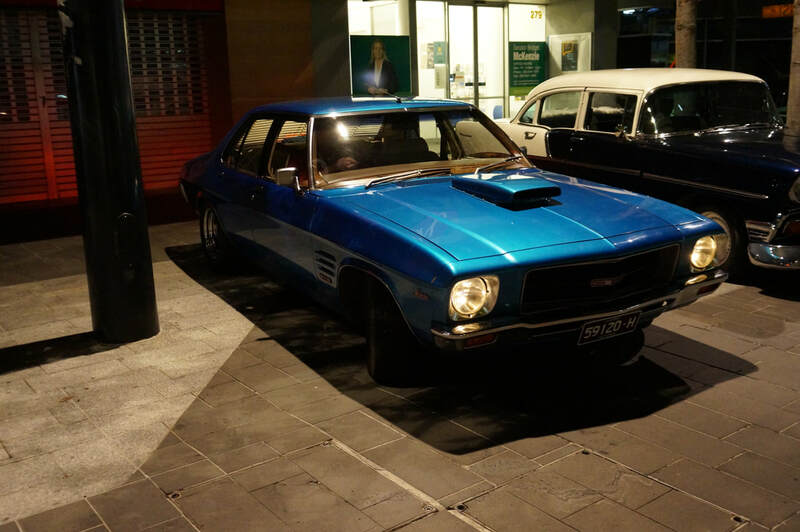 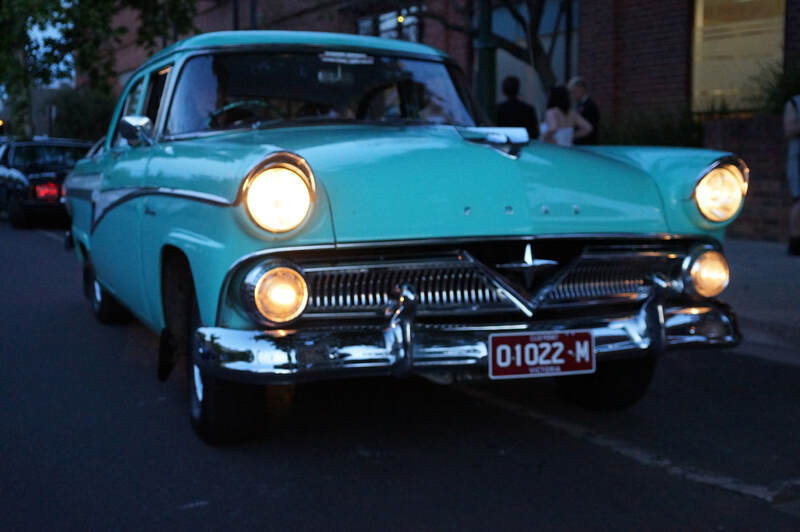 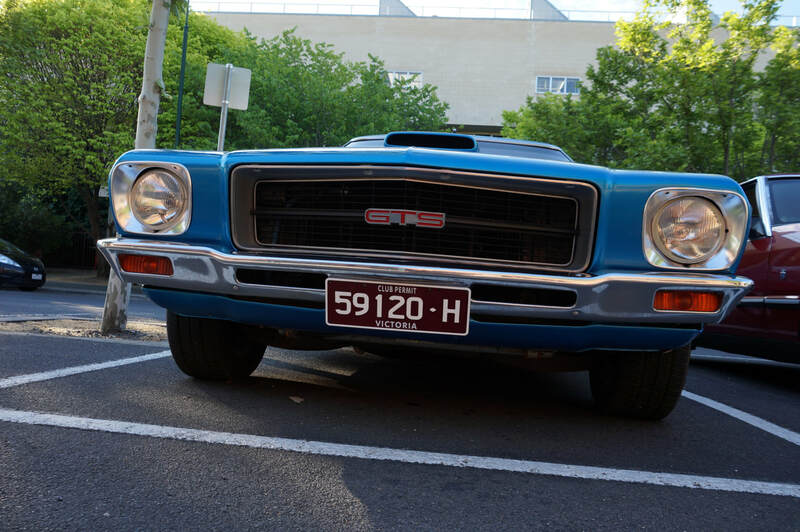 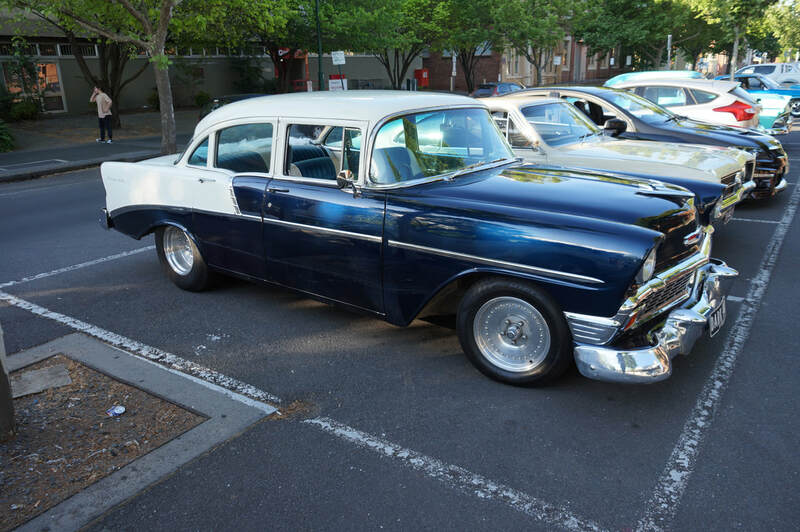 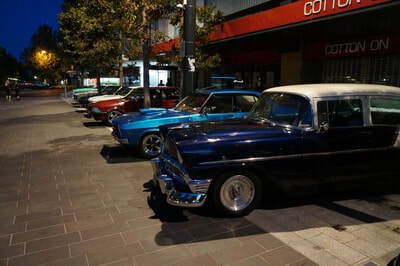 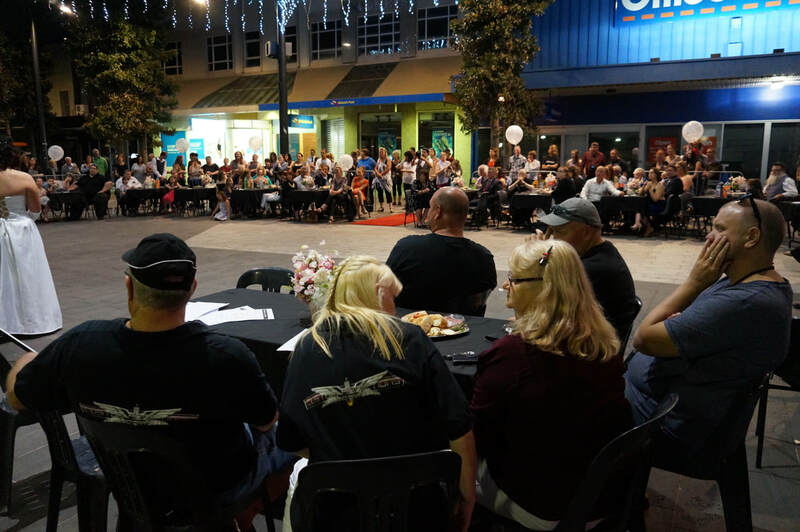 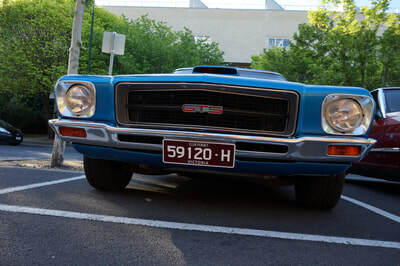 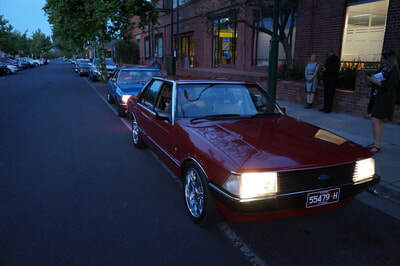 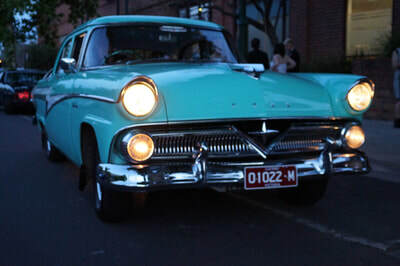 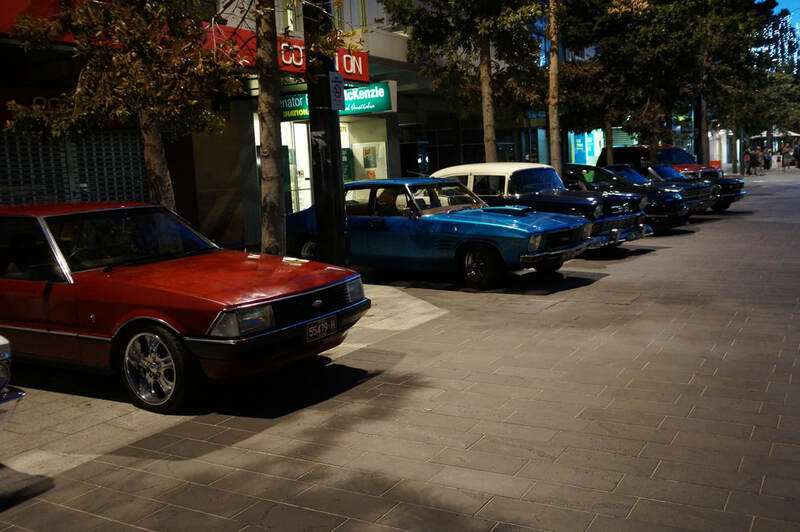 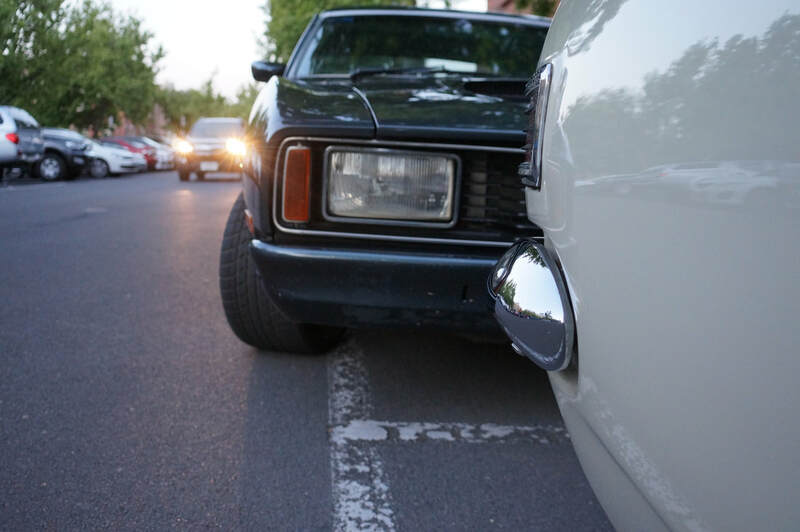 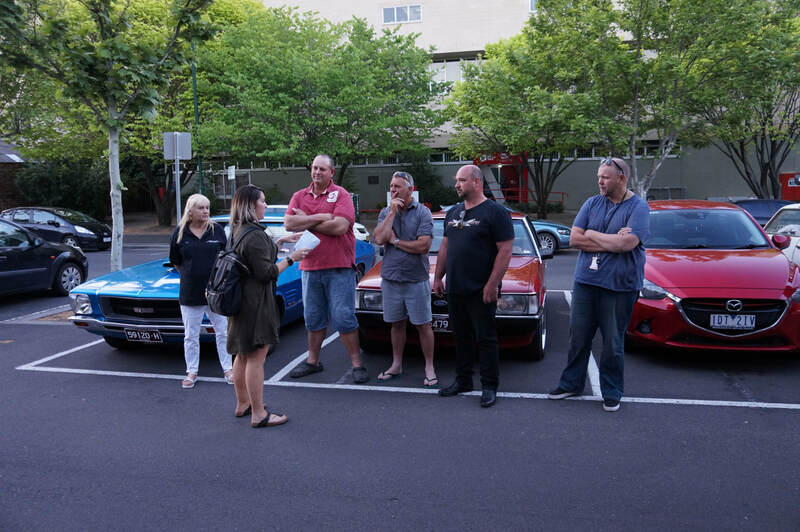 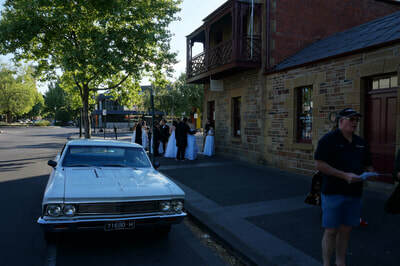 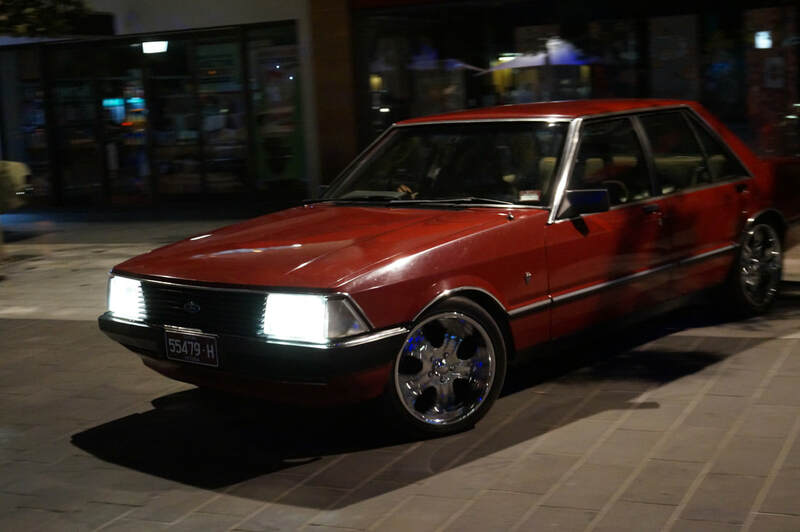 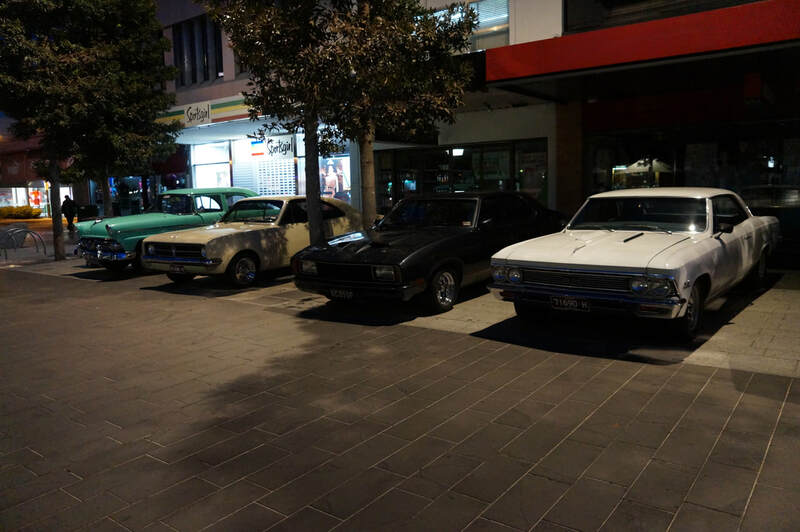 Custom Addictions Classic car Club once again supported the function by supplying vehicles for chauffering the Debutantes and their partners to the reception in the Hargreaves mall. 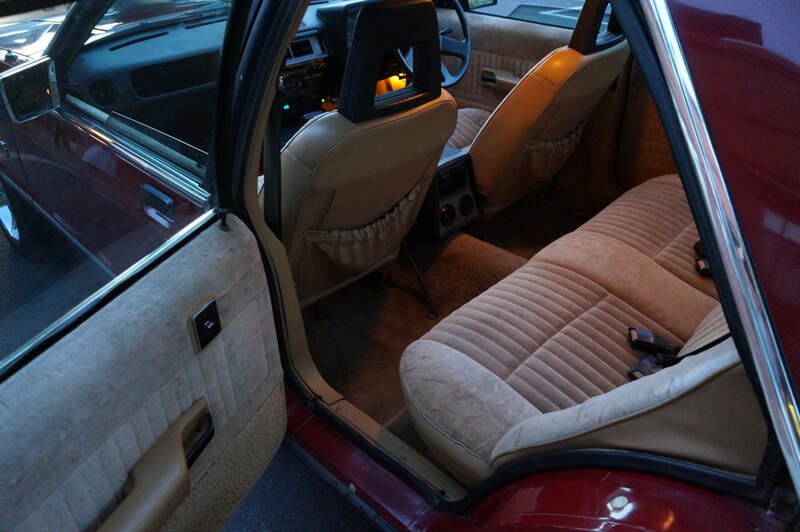 Second owner, picked it up for $0A big thank you to the members that took the time to support this event.